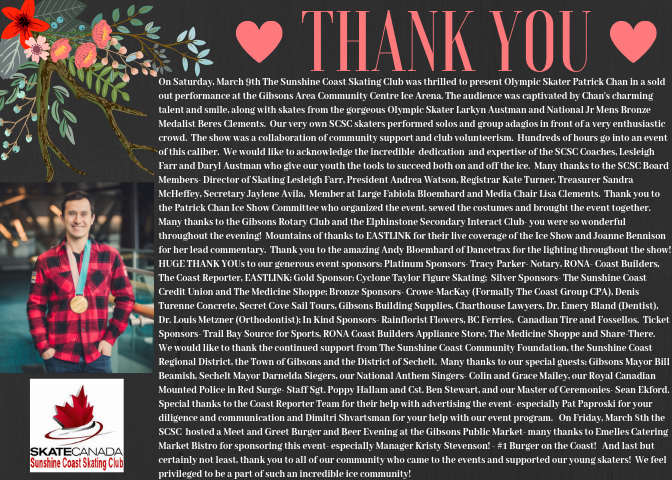 Thank you to everyone who came out to support and lend a hand to make our Ice Show a HUGE Success!!! 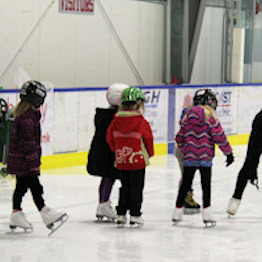 The Sunshine Coast Skating Club offers skating programs from Learn To Skate through to Active For Life, for CanSkate (learn to skate fundamentals for ALL skating sports) and CanPowerSkate (hockey skating skills enhancement - balance, power, agility, speed and endurance), Jr Academy (learn to figure skate) and STAR (learn to compete in figure skating). 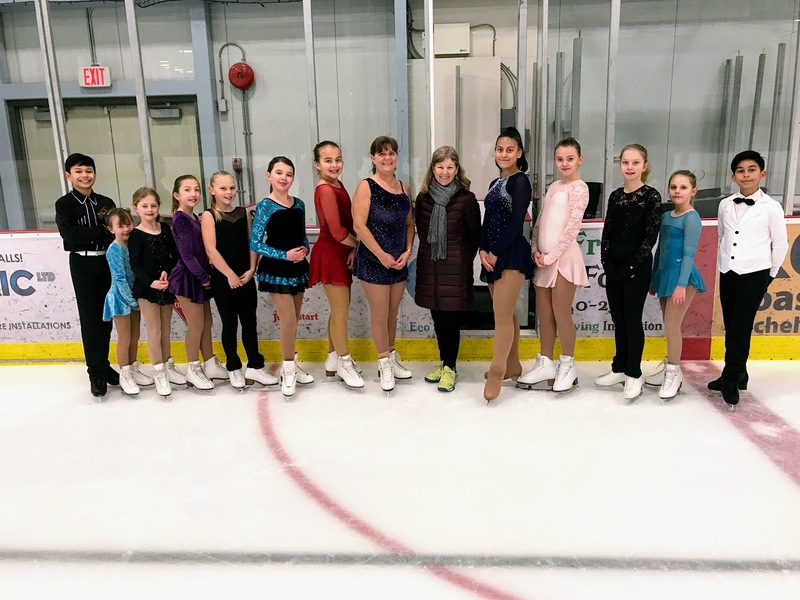 Our programs are offered in both the Gibsons (GACC) and Sechelt arenas here on the Sunshine Coast. 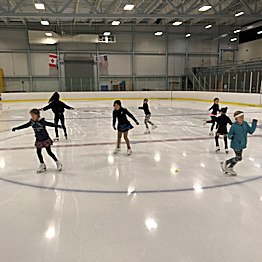 More information on all of our SCSC Skating Programs can be found on our Programs Page and registering for those programs can be found Registration Page from the buttons below. Don't forget to stay in touch by allowing us to send you our e-newsletter to receive regular updates on SCSC news, schedule changes/updates, special events and registration reminders. Select it during your registration process and then "white list" our club email (info@sunshinecoastskatingclub.ca) to receive it in your inboxes. 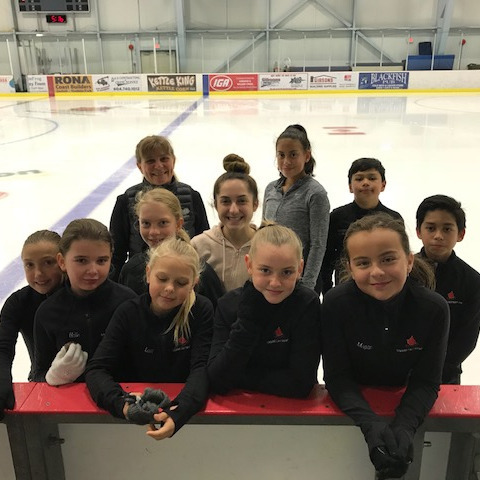 Whether it is putting your child on the ice for the very first time, having your young hockey player improve his hockey skating skills, giving your school-age skater a taste of what figure skating is all about or boosting your son/daughter's figure skills for tests, shows or competitions... the Sunshine Coast Skating Club is here to fulfill their aspirations. 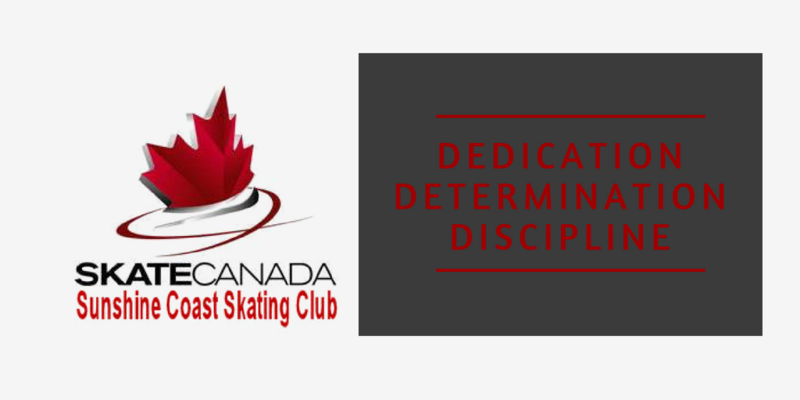 Quality programs taught by experienced, quality professional Skate Canada coaches. Come Join Us!